We all love free things, especially when it comes to free apps. No doubt, free apps are awesome as we don’t have to pay for it and can get the services without any cost. However, it’s not necessary that when going for free we will also get the best. There are some apps which provide you the services according to your need and requirement but you have to pay for them. In every category, there are thousands of high quality paid apps on the Play Store. If you are actually looking for the app and you want to buy that but it is hard to know what you actually need. Which app is best for you and will fulfill your requirements then in today’s post you will get to know about all the Best Paid Android Apps in every category. We hope that the list prepared by us will satisfy you. So let’s have a roundup. Below is the list that is going to guide you and will provide you the details about all the Best Paid Android Apps. It is one of the best-paid android apps 2019 and is the most powerful music player available on the Android OS. 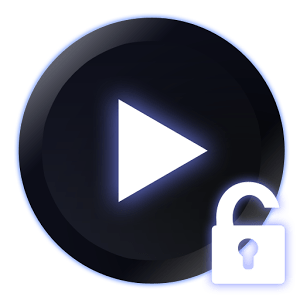 Poweramp Full Version Unlocker features gapless play, an unmatched equalization system, great crossfade, and support for the most popular music file format. All these features make this app best. You only have to spend $3.99 on this app. 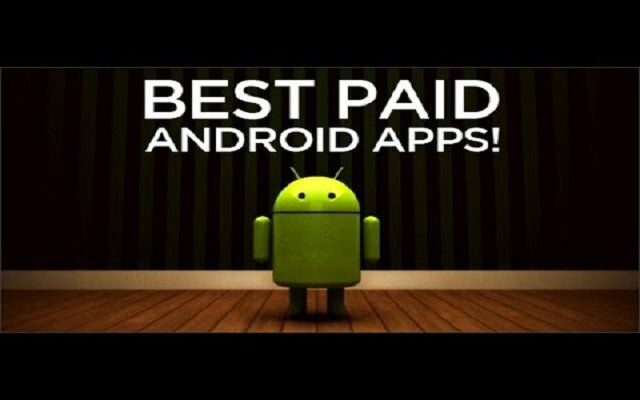 It is considered to be the best android paid app. This video player app comes with amazing features. – Ability to record Live Streaming with a time limit! – More than 10 Themes available! It is a good paid app for Android and is a highly customizable offline gallery. This amazing app organizes & edit photos, recover deleted files with the recycle bin, protect & hide files. 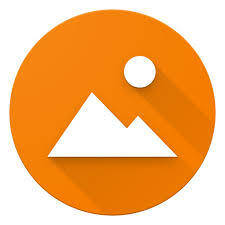 Moreover, this app has a huge variety of different photo & video formats that include RAW, SVG and much more. 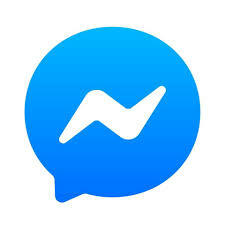 It is one of the great Android apps. This app is used to activate the premium features of ACR. – Auto delete short recordings and much more. It is one of the Android best paid apps. This app enhances the snaps with over 640 beautiful frames, effects, filters or montages. It is an easy, quick and fun photo editor. You don’t need to be an expert to make any photo creative and any portrait more interesting. You only have to select a filter, frame or montage to use, then select any photo to process, and then you don’t need to do anything. Now Photo Lab PRO will do all for you. However, it is an Internet-based application. KineMaster is one of the great Android apps available for video editing. You can edit the videos with multiple video, image and effect layers. Moreover, there are audio filters, chroma key (for your green screen fans out there), various video effects, transitions, and more. You can use it for free in trial mode but you will need the $4.99 per month subscription to get everything forever. It is considered to be one of the best paid Android apps. All-In-One Toolbox is a one-sbest solution to manage storage, performance, battery, and privacy. This app can save you from low storage woes. You can use it as junk cleaner, history eraser, speed booster, app manager, file manager, privacy guarder and more. This is one of the useful paid android apps. It is tracking your fitness activities (distance, time, speed, elevation, calories burned & more) – such as running, jogging, biking & walking using GPS. Furthermore it is fully optimized for Android Wear. This app tracks your fitness activities. 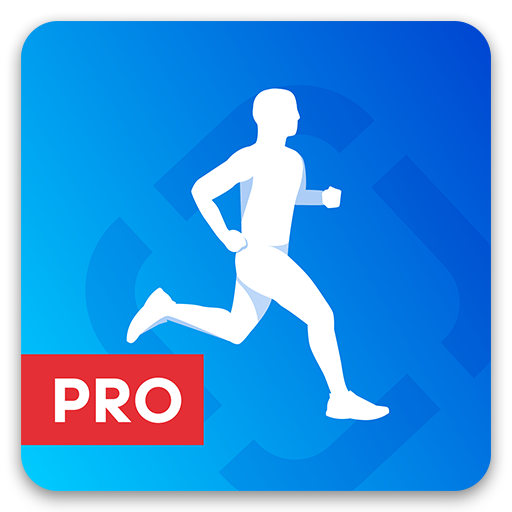 This Runtastic Running & Fitness app provides you with so many features to improve your fitness. It ensures that you are enjoying your workout. Plus, you will become a part of a global fitness community for extra motivation and tips and tricks from professional coaches that will definitely help you reach your fitness goals. We hope that all these Best Paid Android Apps will facilitate you in your daily tasks. If you pay for any of these apps, we ensure that they will not disappoint you in any case.